Unless you live in New York or Chicago, it’s probably warm in and you’re reminded that summer is coming soon. Many people start to make vacation plans. 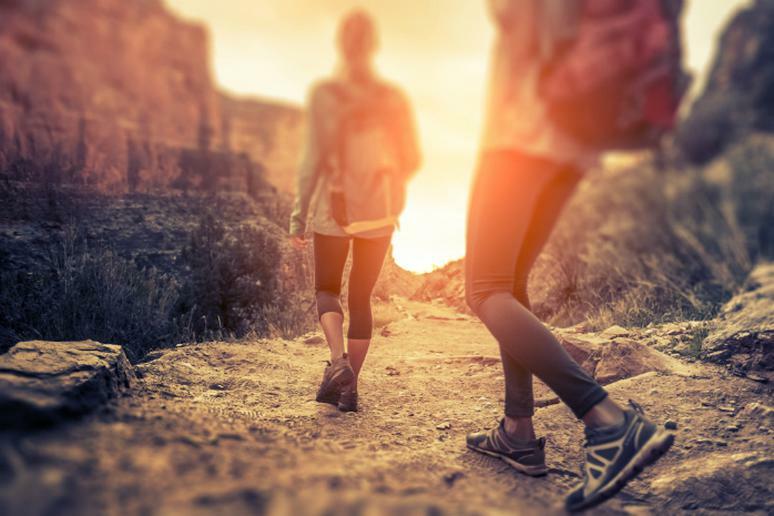 They are ready to stoke their wanderlust and their feet are itching to explore new roads. Many Americans consider Europe because it’s easy to get to and airlines often offer big discounts if you buy at the right time. But cities in the U.S. should not be ignored. 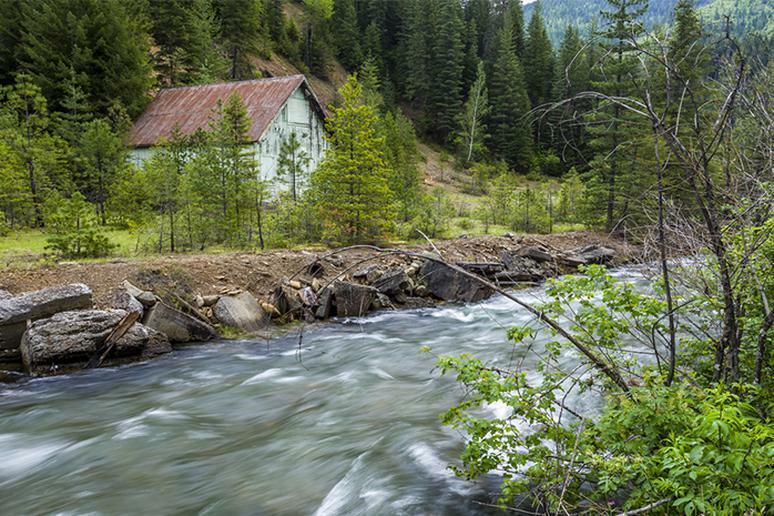 Small towns offer thrilling adventures that don’t come with a burdening price tag. Explore the dozens of natural springs tucked into the mountains and winding trails, small lakes and pocket parks. 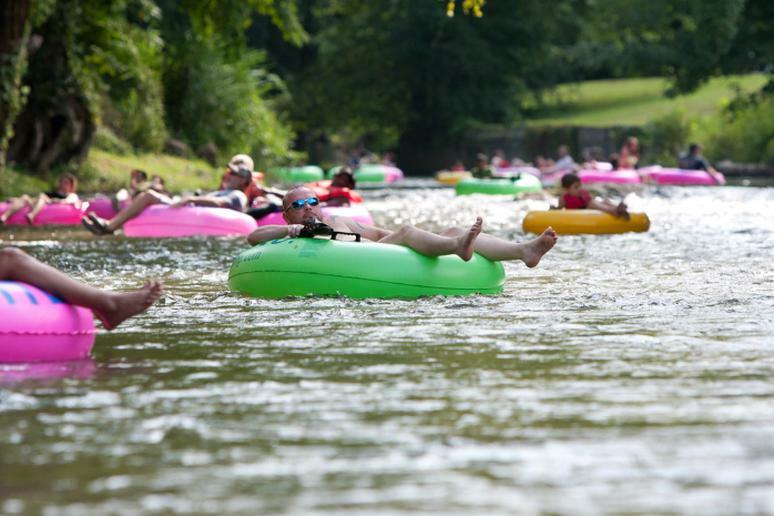 Go on float trips, even for a weekend, covering the Kings River. The kids will love horseback riding, hayrides, and trail rides. You can stay in a unique treehouse or a haunted hotel. 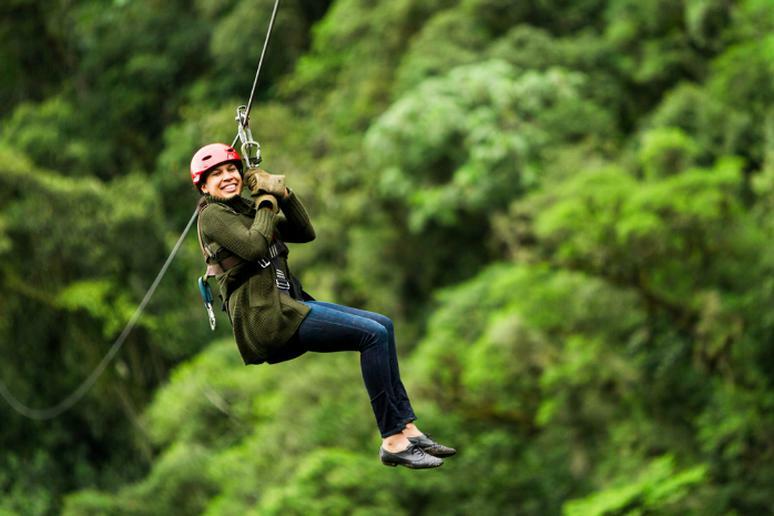 Days are filled with adrenaline-pumping adventures such as zip lining, skiing, biking, rafting, delicious food and good beer. You name it, Durango has it. For a different experience, spend a week at a ranch and go horseback riding or fly fishing. 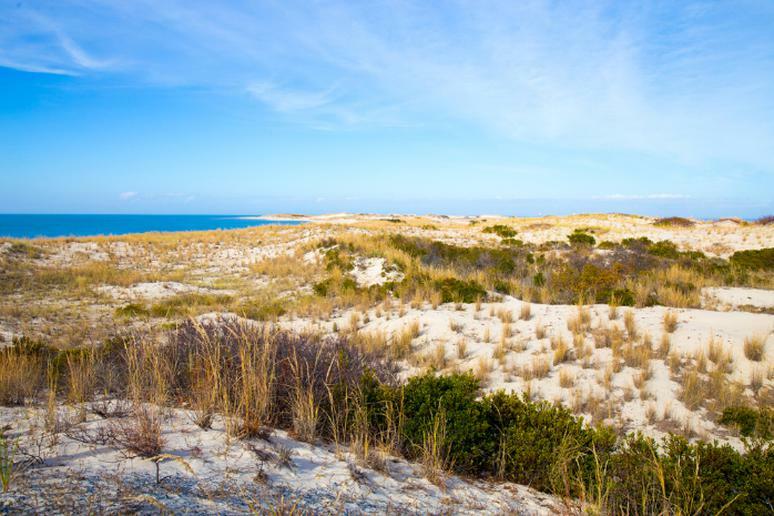 Locals claim this is “the first town in the first state.” With a perfect location, which includes the Cape Henlopen State Park, there are miles of gorgeous beaches, nature trails and bird sanctuaries. Outdoor fans are going to love the Junction and Breakwater Trail, a 6-mile long rail trail that connect Lewes and the romantic Rehoboth Beach. Set on Maui’s north shore, this artsy surf town leaves a lasting impression. The laid back vibe infects all who visit and surfing options are plentiful. 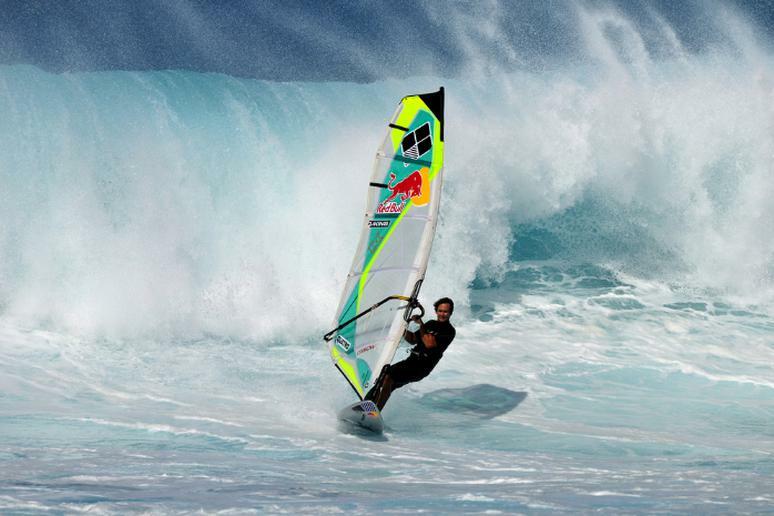 If you want to watch windsurfers you got to Paia. Paia Bay is a good centrally-located option, but those looking for a challenge will find nearby Ho’okipa more suitable. 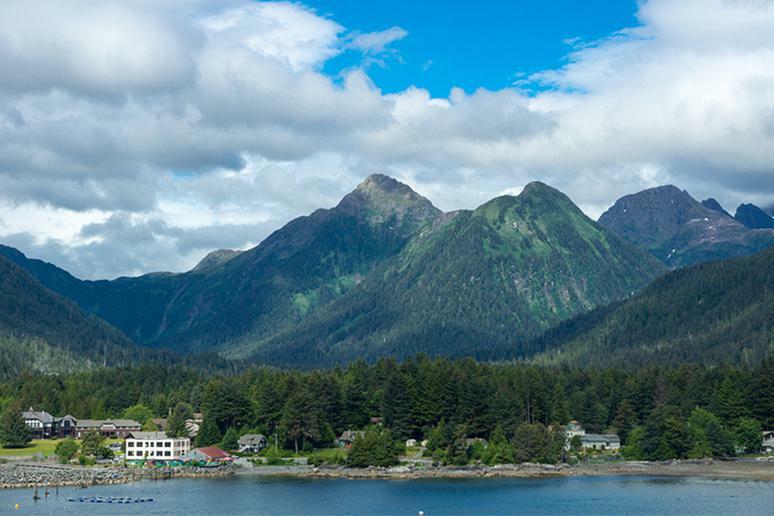 The remote island community of Sitka is a vacation spot you probably haven’t thought of yet. Getting there is an adventure in itself. Visit the Fortress of the Bear, go whale-watching, and explore Alaska’s oldest national park - Sitka National Historical Park, a 113-acre park includes the scenic Totem Trail. You may not believe it but Decorah offers some of the best wilderness in the entire state. 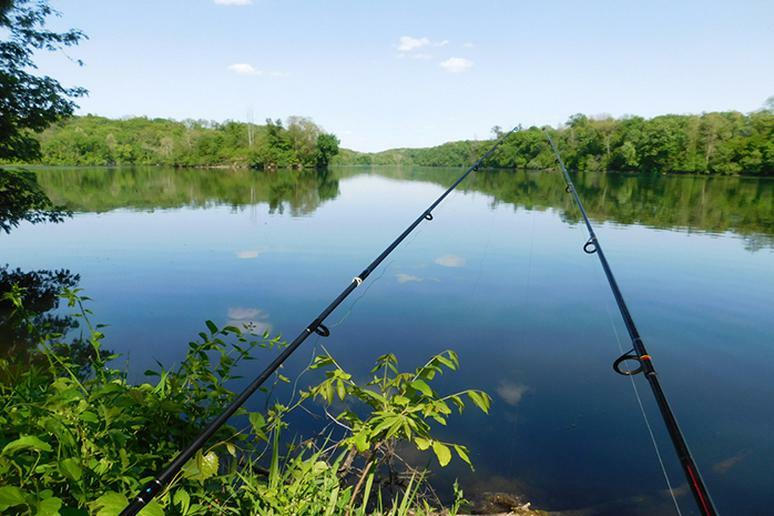 Fishing, birdwatching, and canoeing are some of the most popular activities. Skiing in the winter is a favorite, too. Plenty of challenging opportunities for mountain biking are just a short drive away. 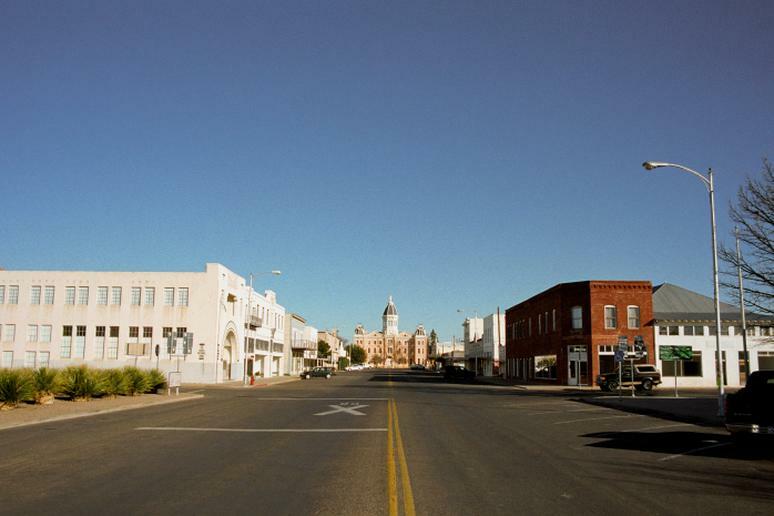 This quirky small town may surprise you, especially if you like to fish. Lake Thompson is the largest glacial lake in South Dakota. Spending the night outside will be a blast. There are several campgrounds in the area where you can participate in many activities. This town in the Blue Ridge Mountains is the gateway to the Mount Rogers National Recreation Area. Damascus is a hiking paradise, especially if you love to explore the wilderness. It lies within a short distance of hundreds of miles of other hiking, horse, and biking trails. 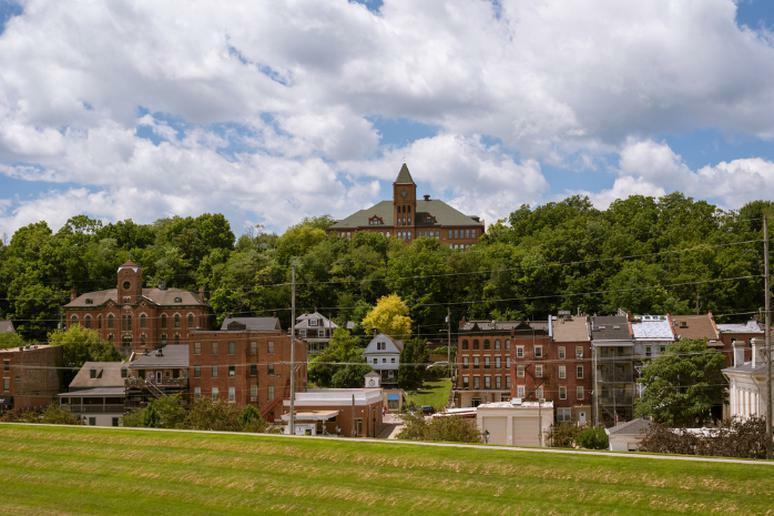 You may have not even heard of this small town, but it’s a worth a visit. You’ll feel you are in the middle of a Bavarian village, surrounded by picturesque nature, vineyards in the foothills, and alpine aesthetic. 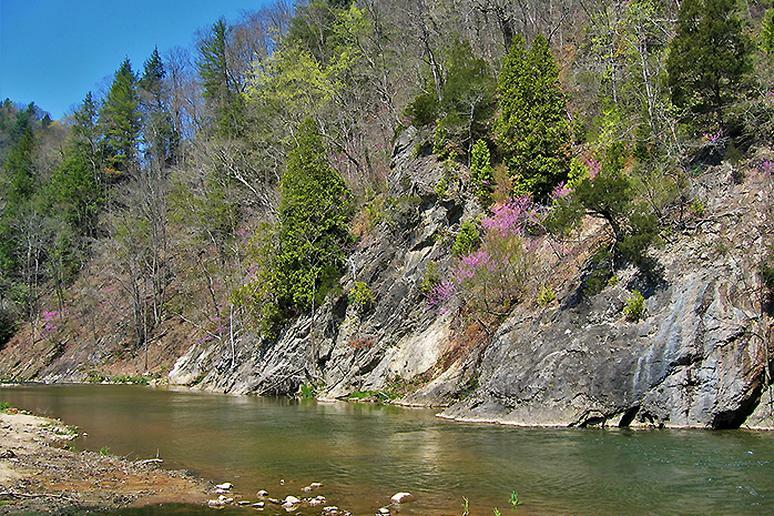 The town’s proximity to the Chattahoochee River means fun adventures such as rafting, fishing, and hiking. Physically active people will love it there. 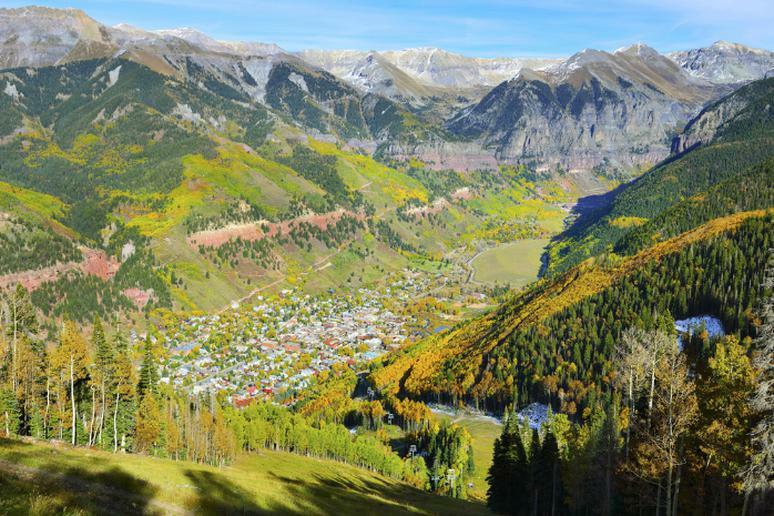 This is one of America’s best towns for cycling - miles of trails with the best views during summer and fall. 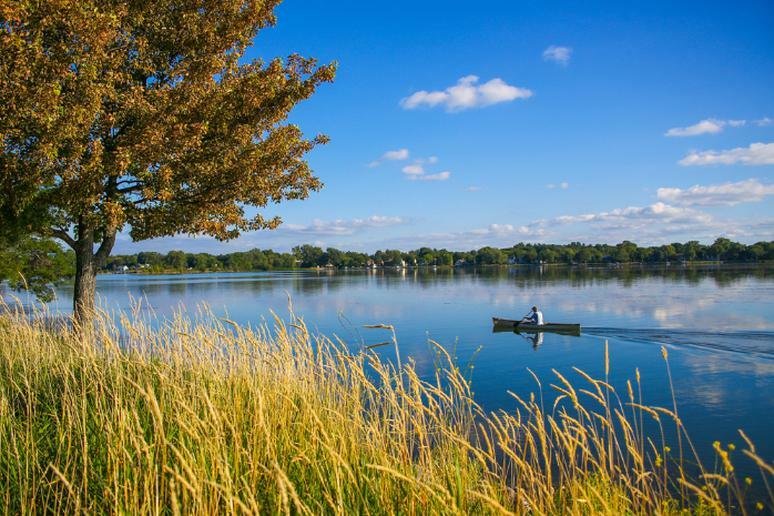 You will also find a thriving scene for hiking, fishing and boating since it’s right on the shores of three lakes. Explore the more than 1,000 miles of mining, logging and Forest Service roads that have been turned into the world’s largest mountain bike, ATV and snowmobile trail system. Go on underground mine tours, and visit the mine museums after hiking in lush green forests. 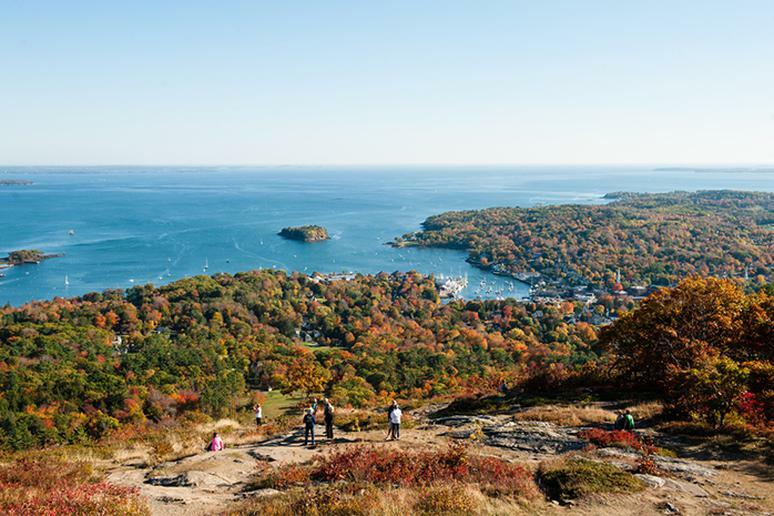 Surrounded by hills and the clear blue waters of Penobscot Bay, this town if nature lovers’ favorite. This is a classic seaside town at the foot of Camden Hills. It’s perfect for hiking, mountain biking, sailing, and paddle boarding. Its slogan is “Where the Mountains Meet the Sea.” Nearby islands are a ferry away. You can go kayaking, and swimming on both the ocean and the lakes nearby. The city offers many zip-line tours. If you want spectacular pictures of rivers and amazing nature, in general, go flightseeing above the Alaska Range. This is where you go to take a flight to land in a glacier on Denali. Talkeetna is not far from the lesser-known, but equally amazing, Denali State Park. 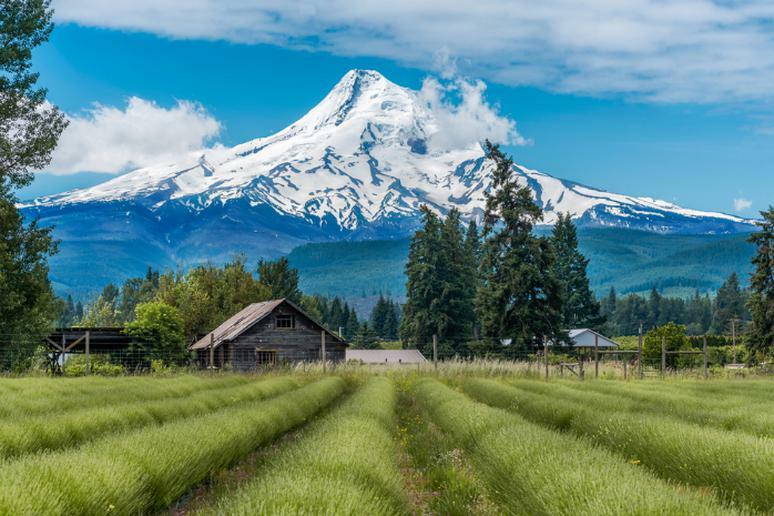 This small adventure town and “recreational boomtown,” as National Geographic calls it, is perfect for a weekend getaway. Everyday activities include kayaking off Celestial Falls, seeing jaw-dropping scenery, and mountain biking. Looking for a unique Texas experience? Stay in a 22-ft. diameter yurt with wood floors. This kind of adventure destination is a combination of the lifestyles of hipsters and nomads who have passed through the region over the years. There some nice opportunities for RV camping for about $20 per night. 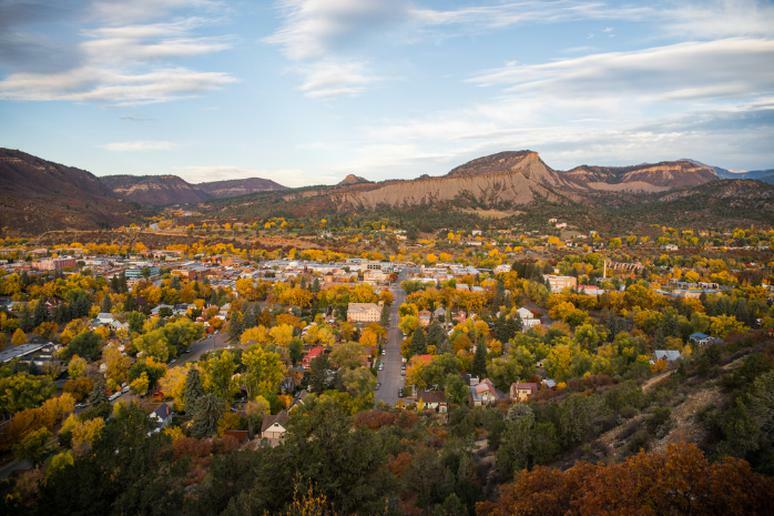 Visit Bridal Veil Falls, the longest natural free-falling waterfall in Colorado, head to Town Park for scenic walking paths, and make sure you climb Ajax Peak for panoramic views of Silver Lake and Imogene Pass. The town is cyclists and hikers’ favorite. Perfect your whitewater rafting skills down the Gunnison River or go horseback riding. 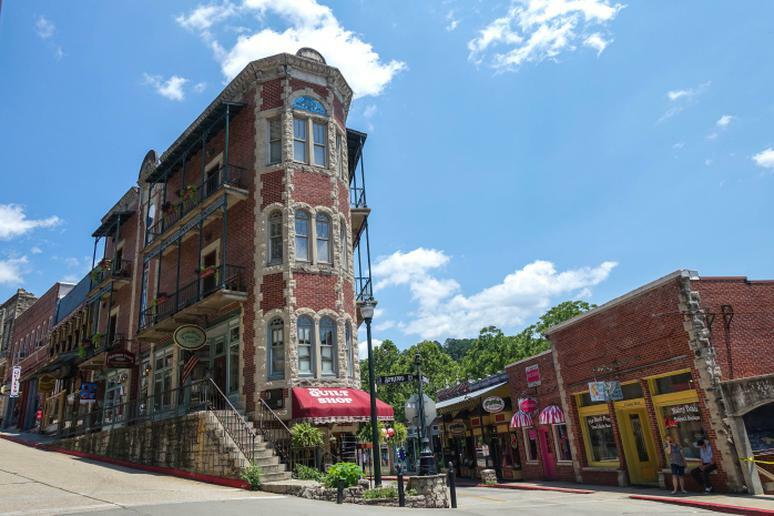 From waterways and byways to unbeaten paths, Galena Country is a thrilling gem.Take on an outdoor adventure along the Mississippi River. You may also like teeing up a round of golf on the championship greens. Explore the 40-acre Horseshoe Mound, known for its winding bike trails and vast scenic views. This is a wonderful lake town for the summer. 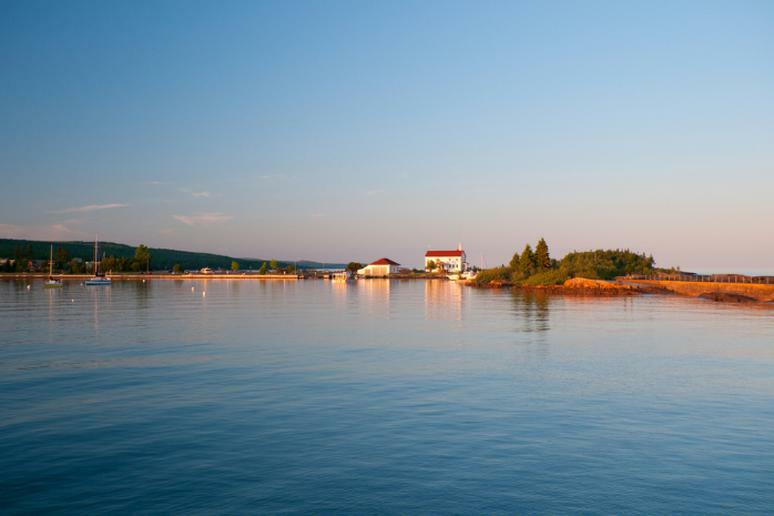 Located on a tranquil stretch between Lake Superior and the Sawtooth Mountains, the quaint, friendly harbor area offers biking, kayaking, fishing and whale watching. You may even see the Northern Lights from the Lighthouse. This is a must-see under-the-radar city in Maryland. It is home to plush parks, gorgeous walking trails, and the state’s highest free-falling waterfall. 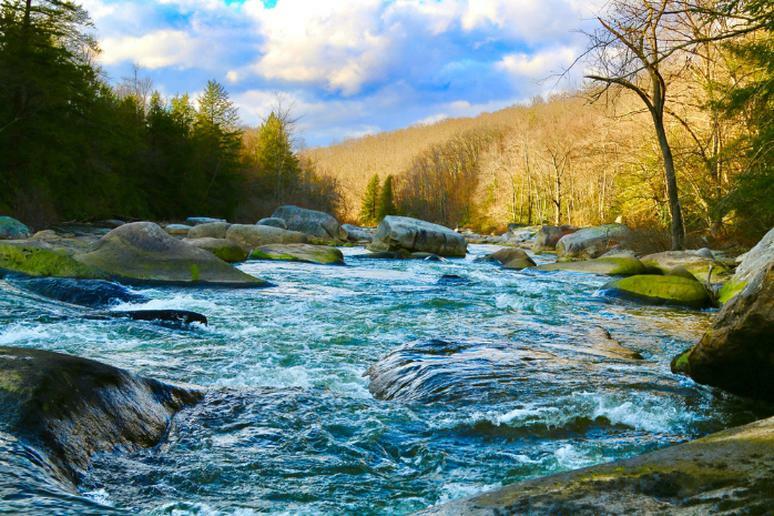 According to the Maryland Department of Natural Resources, Muddy Creek Falls is rushing over rocks made from siltstone dating over 300 million years old. Wisit the oldest Amish settlement in the state. 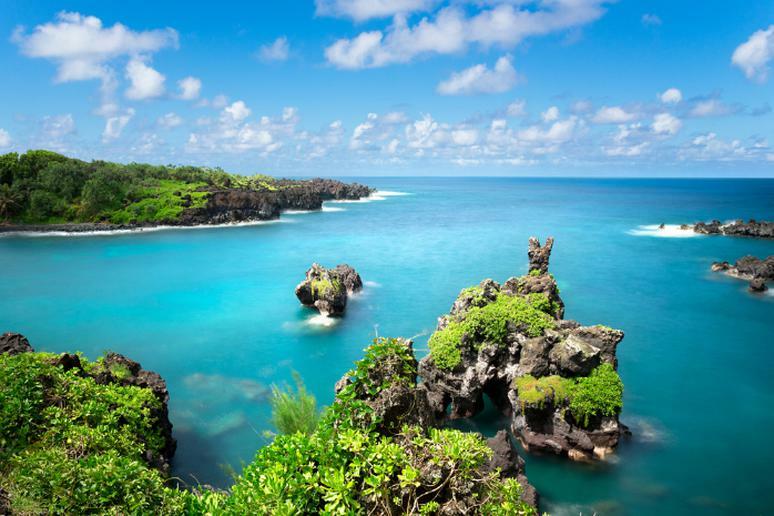 The famous Road to Hana is reason along to visit. It is almost 65 miles of pure beauty and thrill. You’ll drive by steep sea-cliffs, breathtaking waterfalls and swim holes along the way. 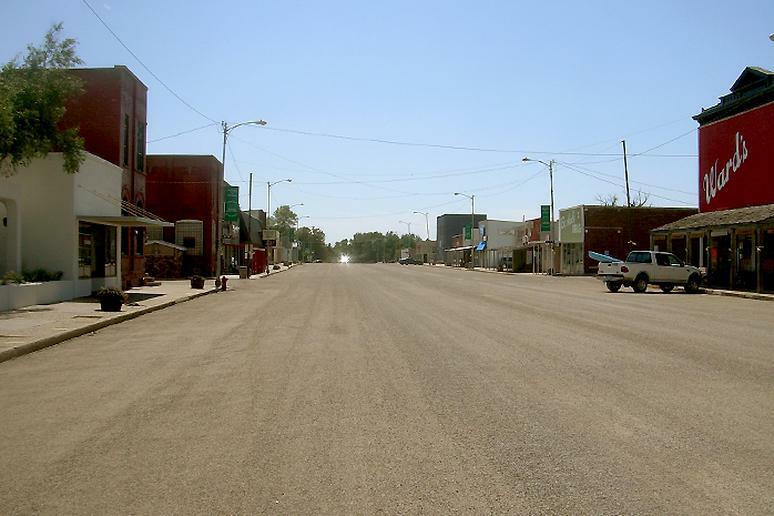 The town of just over 1,200 people remains remote and hasn’t been overtaken by tourists. Dive, swim, surf, kayak, and paddle through some of nature’s most gorgeous settings.